I specialize in business English, I taught at BERLITZ for over 10 years and I have a great amount of experience in teaching all levels and fields of business using English. Because I taught at BERLITZ I have the skills to teach conversational English and business English of all levels. Eleven years teaching at a myriad of companies, public schools, and universities in the Tokyo, area as well as in-house operations and lessons within the Shibuya Learning Center. •Asia University and Gakushuin University. •Disney, FUJI TV, HUGE Magazine, MIXI, Itochu, Transcosmos, Media Factory, Tokyu Land, DeNA, and Toyota Race. Taught English to classes of 40 students and was responsible for developing lesson plans that followed government-mandated curriculum. Wrote topical articles regarding music, art, and the popular culture. Operated “LIVEWIRE,” a motivating and educational live radio program. •Oracle, Smartage.com, Ask Jeeves, San Francisco Zoo, Telseon. •Can converse in intermediate Japanese. •Fluent in both Mac and Windows. •Proficient in Microsoft Office, Adobe Photoshop, Adobe Illustrator, and InDesign. 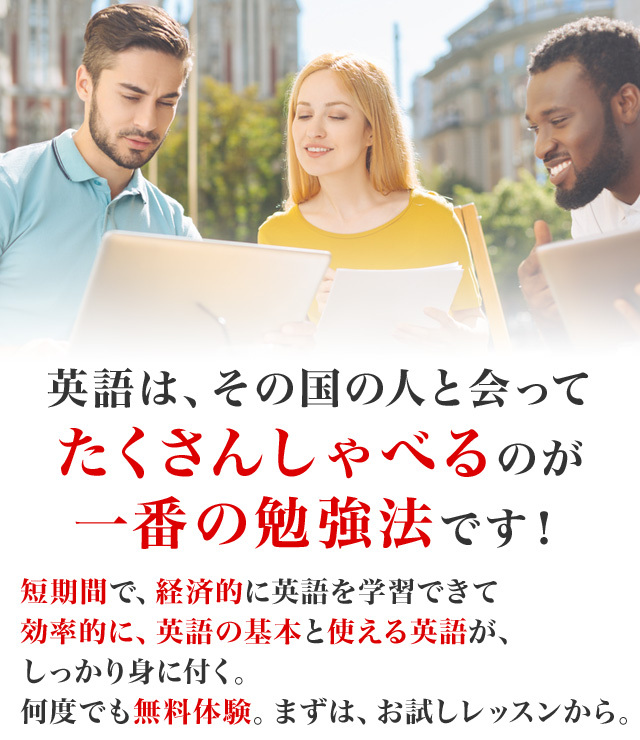 It would be my pleasure to teach you, I am always looking for new students who are eager to learn English. BERLITZ. Therefore business English lessons are interesting for me. Because I have taught English at BERLITZ I specialize in: Conversational, Exam, and Business English (all levels)!